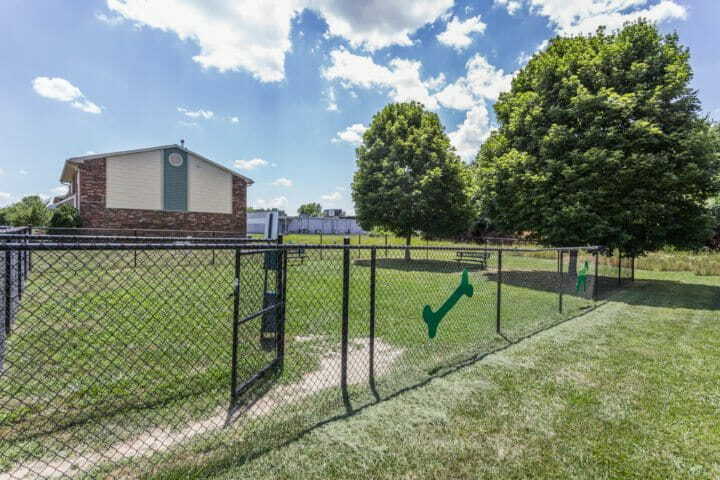 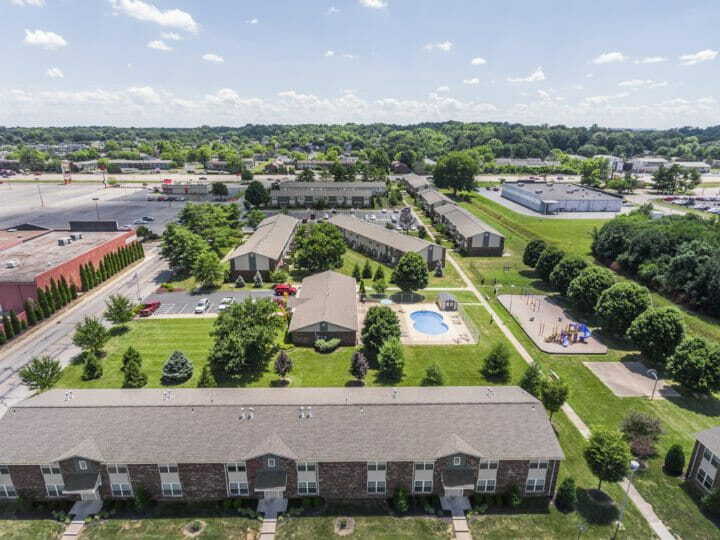 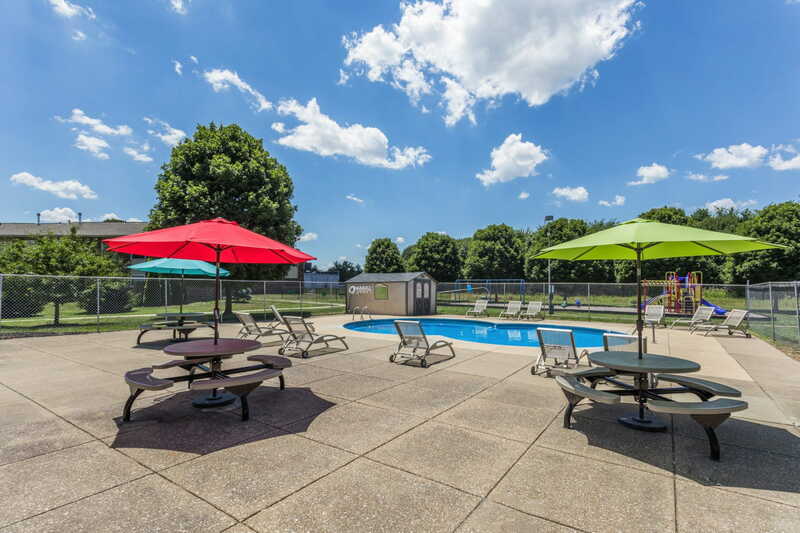 Located in the heart of Evansville, Indiana. 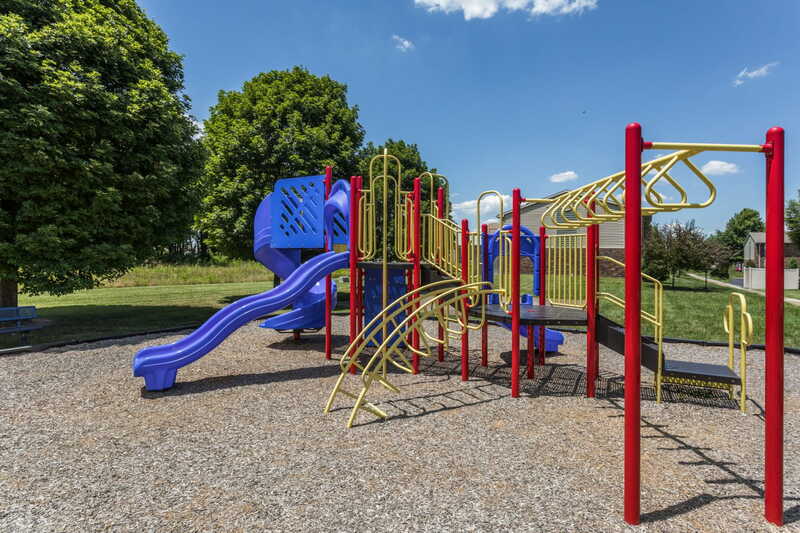 With recent improvements, Kimber Green is situated to be a consistent, quality asset for years to come. 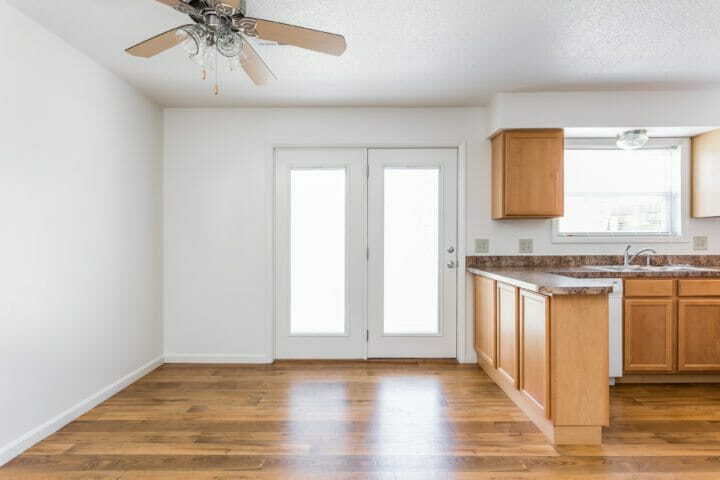 A community renovated to be a consistent, quality asset for years to come. 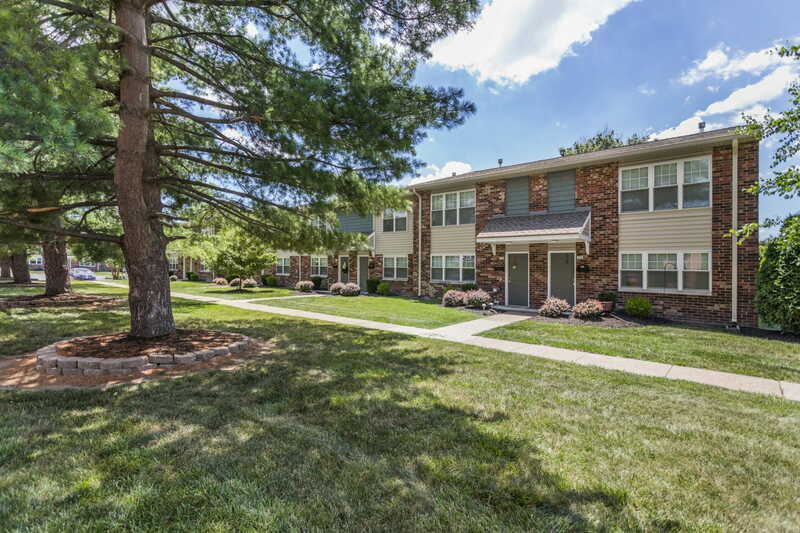 Significant Rent Premiums Achieved Through an Extensive Renovation Program. 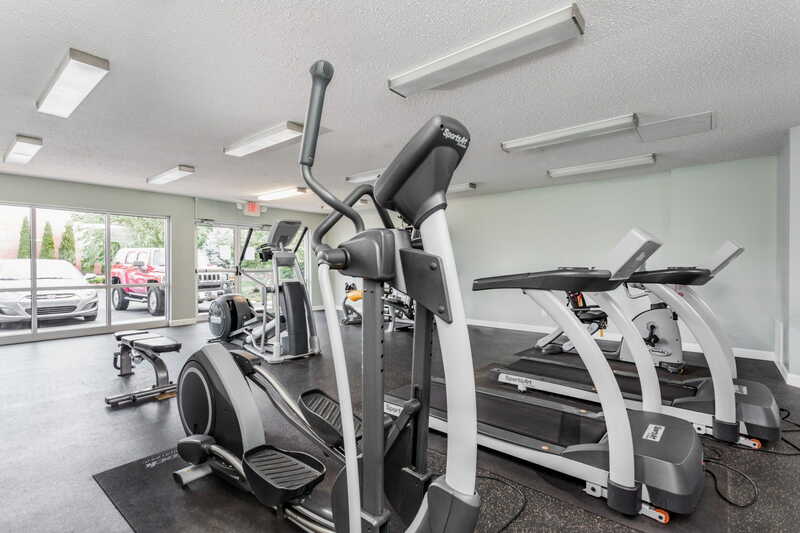 Originally built in 1975 as Executive Manor and purchased by Regency in 2002, this property presented an opportunity to achieve significant rent premiums through an extensive renovation program. 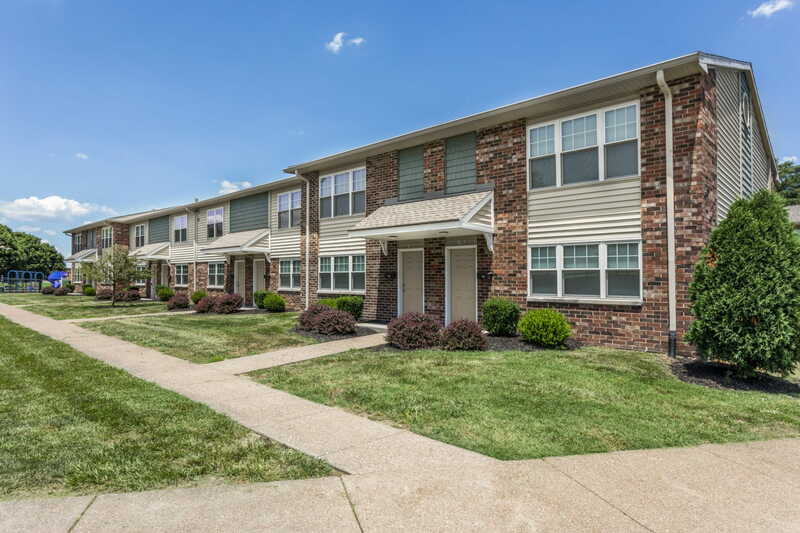 In 2010 and 2011, Regency completely renovated the building exteriors with new architectural improvements, siding, and roofs. 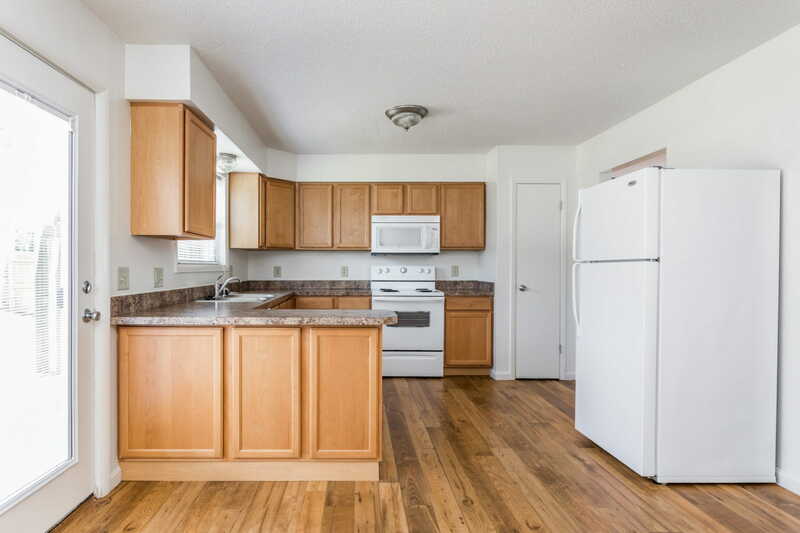 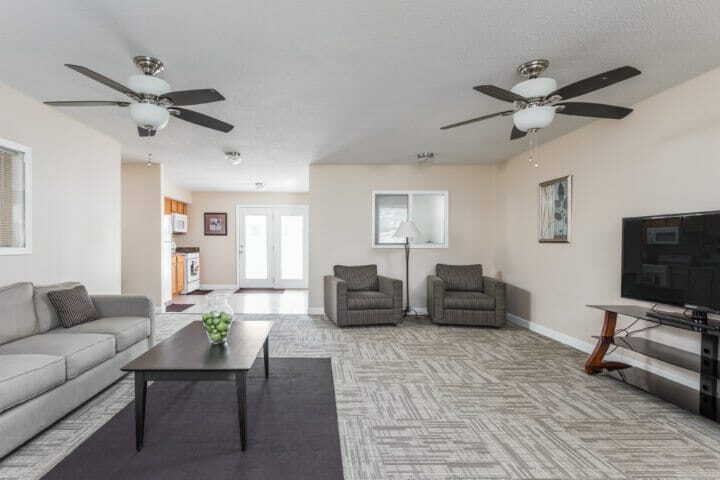 The apartment’s interiors were updated with new cabinetry, energy efficient appliances, hardwood flooring, full-size front load washers and dryers, and ceiling fans throughout. 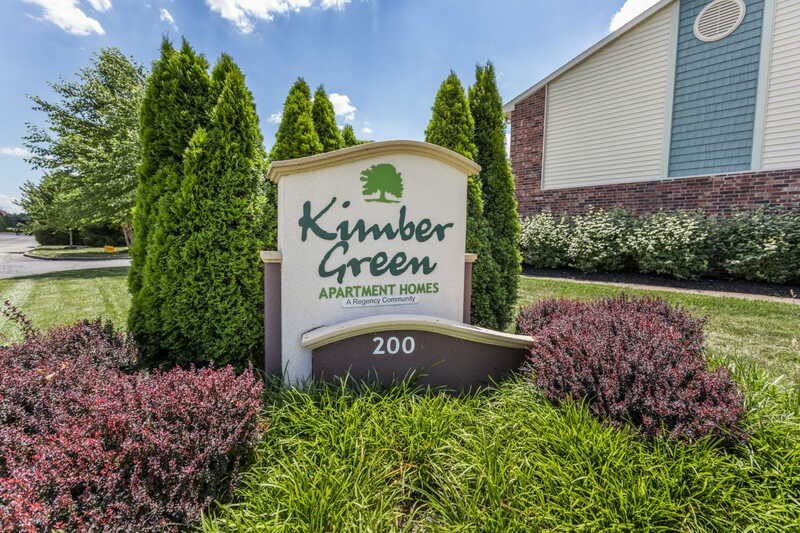 With a few minor amenity additions, Kimber Green is situated to be a consistent, quality asset for years to come.